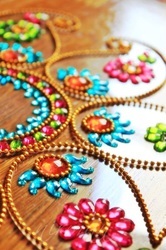 _Nirman is a brain child of flowing creativity within two sisters who miss their motherland, India. Their creations came to life, when one of them moved to USA. They love their Indian culture and traditions, but in USA its not same as in India, to follow every tradition or celebrate every festival with colors or fireworks. 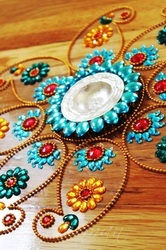 Their creations are just a way of expressing love for their country and feel the warmth of being home. 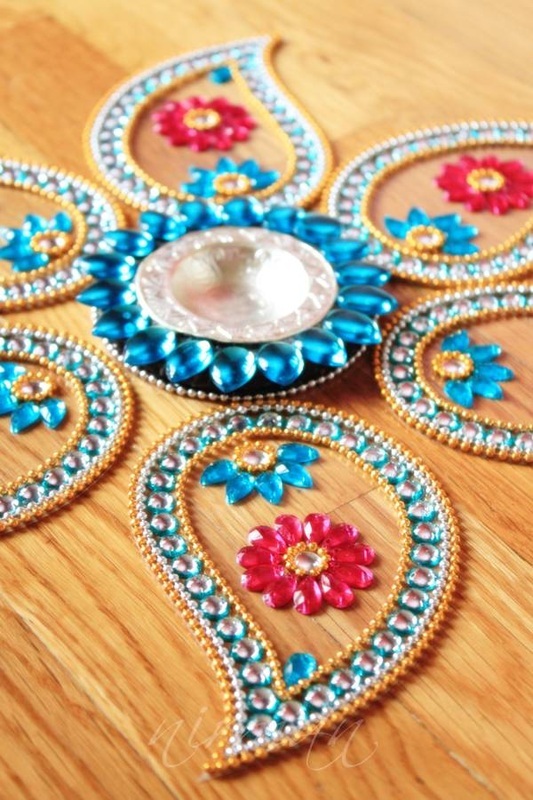 In our store you will find home decor & festive items that have been uniquely handcrafted as colorful designs inspired by Indian culture, motifs, fabrics, henna and embroidery. These can be used for any kind of decorations within the house, for eg. 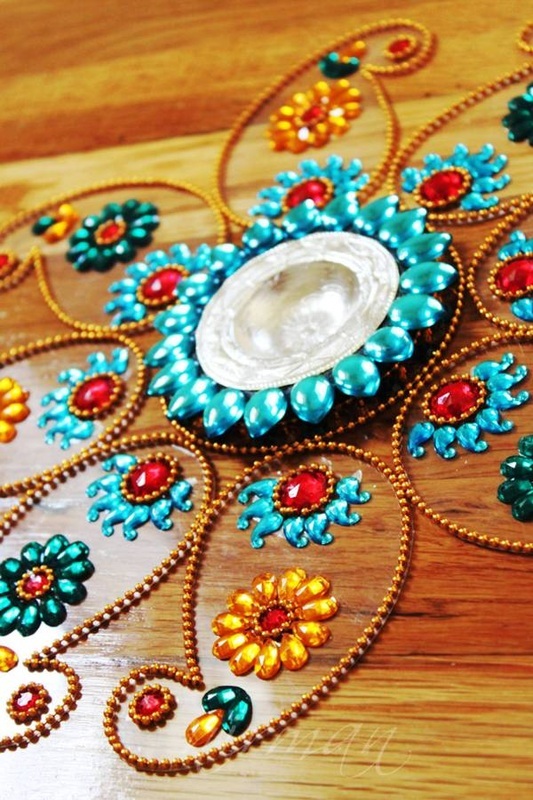 pooja (worship) room, or can even be framed to make a wall art or use them as table setting for any occasion to make it special. These designs can be set up within minutes and are safe with kids around no mess to clean. 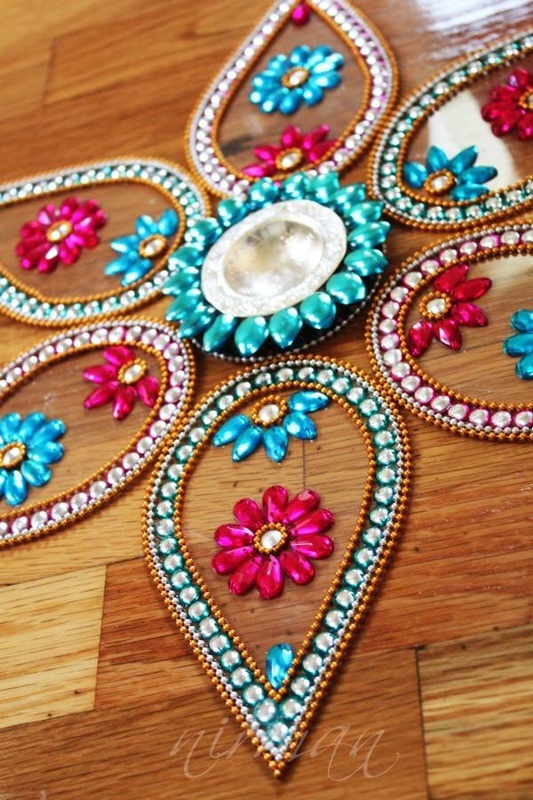 These pieces brighten up any space with all the glam and glitter of Bollywood. 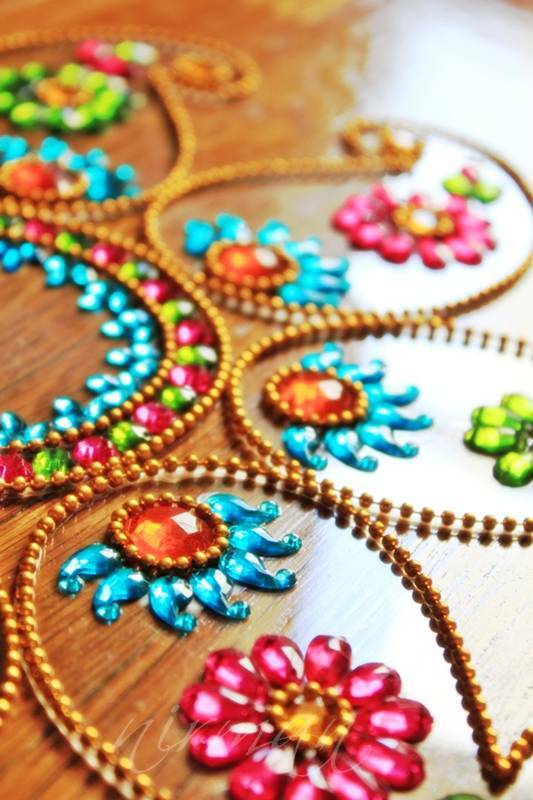 These will stay with you for years to come as the memories of the fun times spent with the family during the festivals.